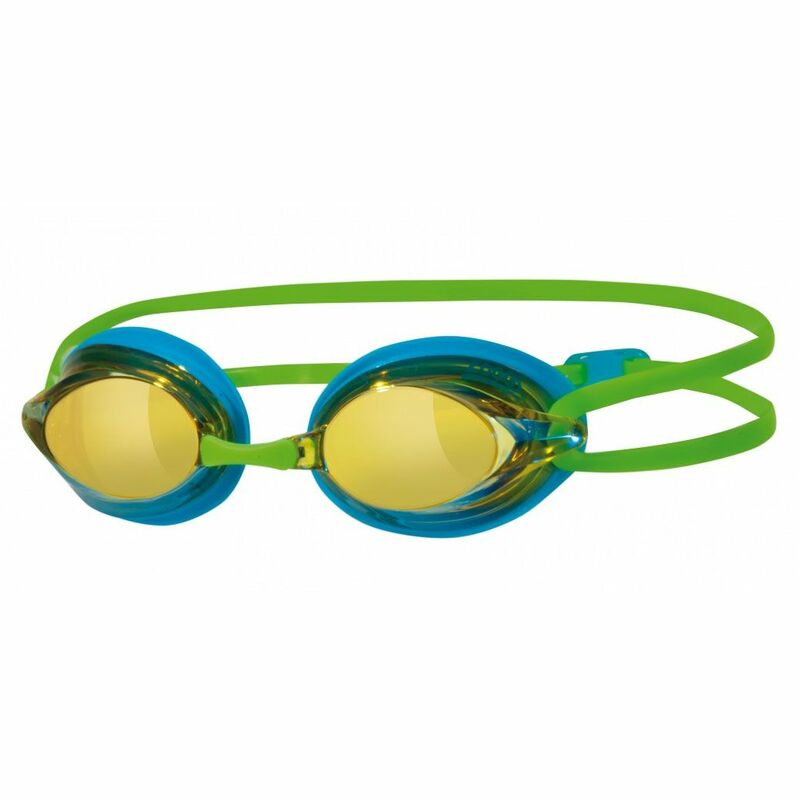 The Zoggs Racespex mirror swimming goggles are a solid choice for both racing and normal swimming and have an ultra-low-profile design that enhances your streamlining in the pool. The goggles have great lenses that are smoke-tinted and mirrored which make them perfect for use in bright outdoor conditions and feature anti-fog Fogbuster™ technology that keeps your vision clear and consistent. 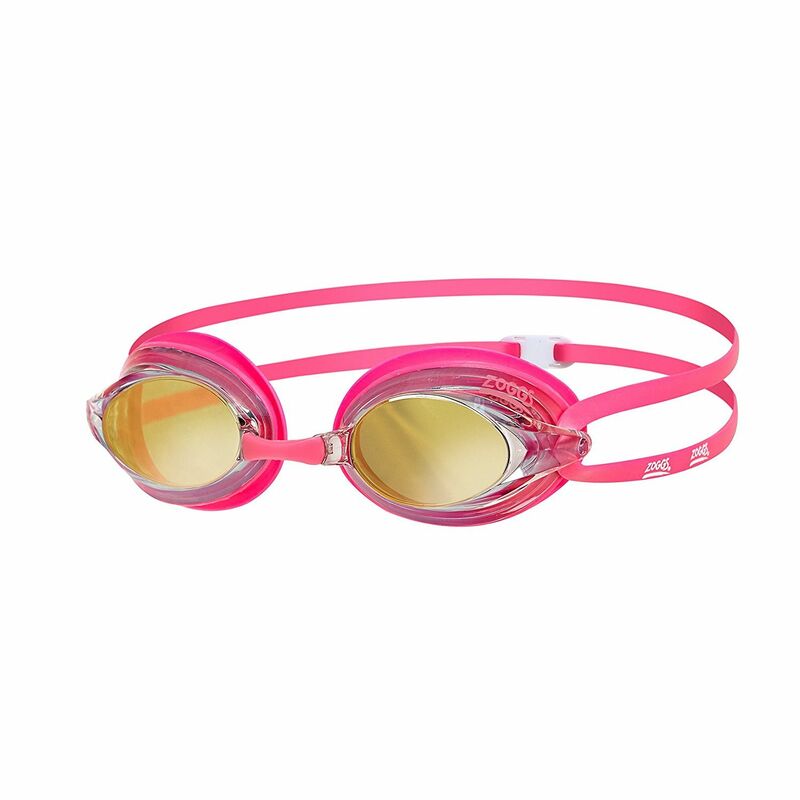 What’s more, they offer good UV protection and the Soft-Seal™ hypo-allergenic design ensures a comfortable fit around your eyes. The silicone head strap is easy to adjust so you find the best fit every time. 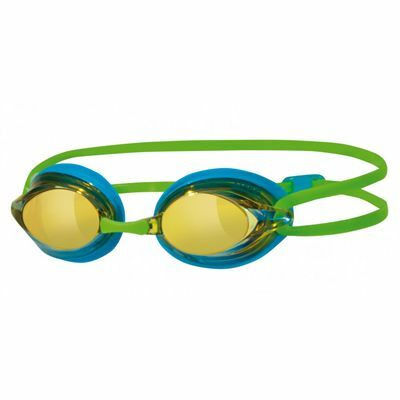 for submitting product review about Zoggs Racespex Mirror Swimming Goggles.